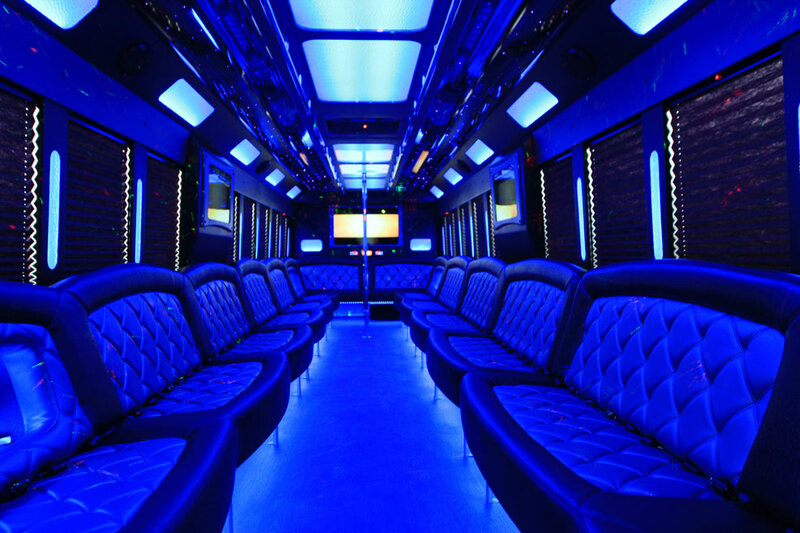 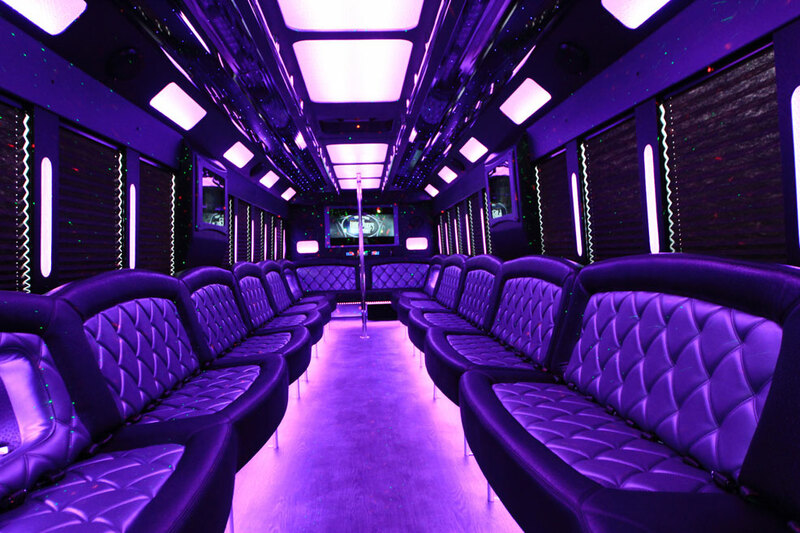 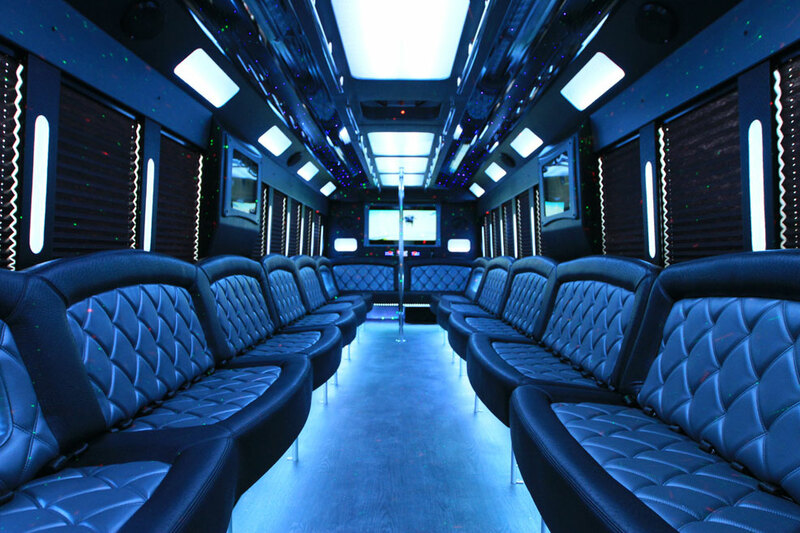 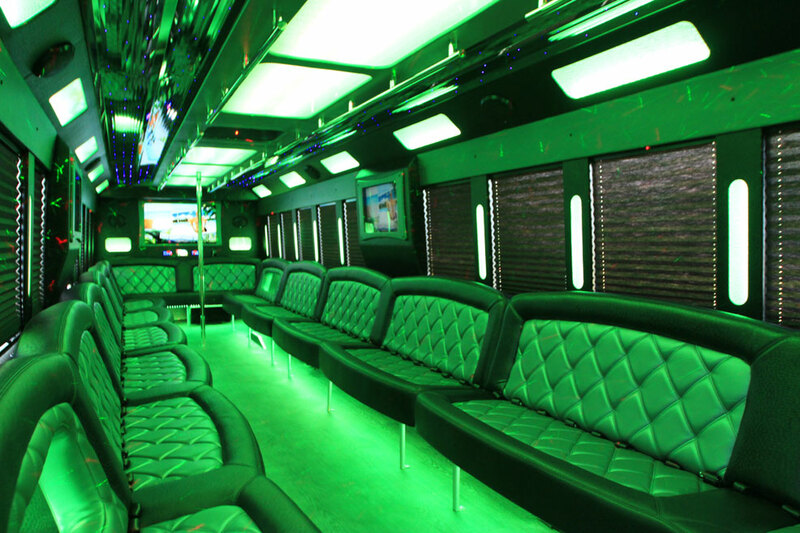 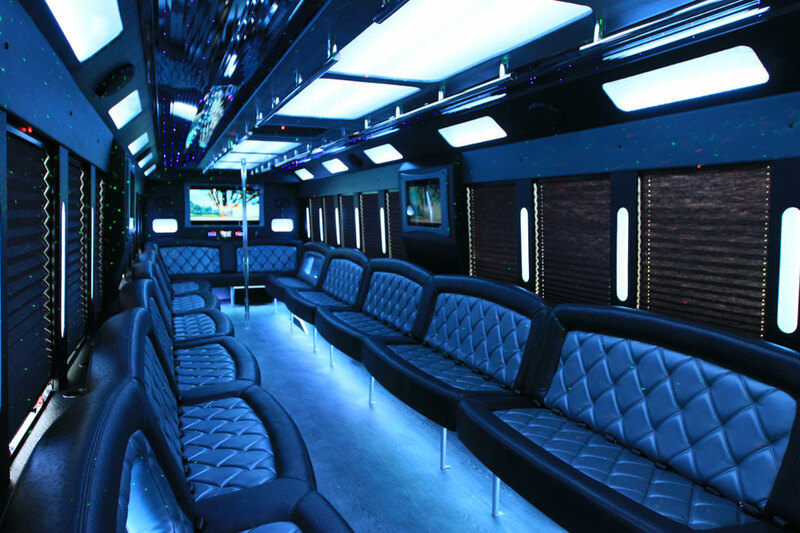 If you’re ready to dance the night away, then you need to reserve Dallas Limos Ford F-750 Party Bus for your next event or night out on the town. 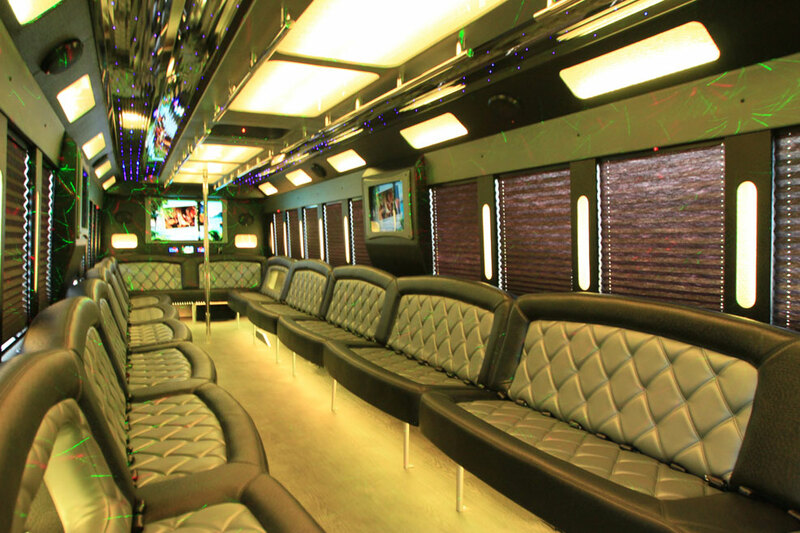 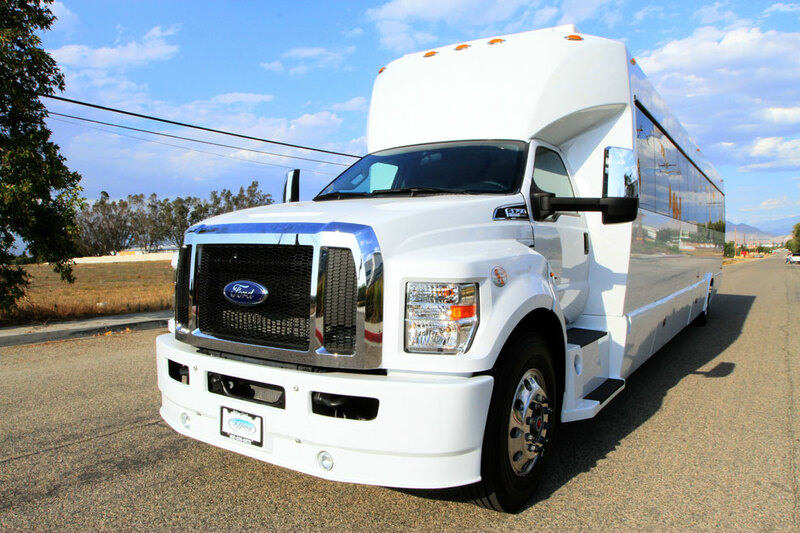 Featuring multiple large interior LED TV’s, premium leather perimeter seating and a disco dance floor, the F-750 is ready to handle parties up to 55 passengers. 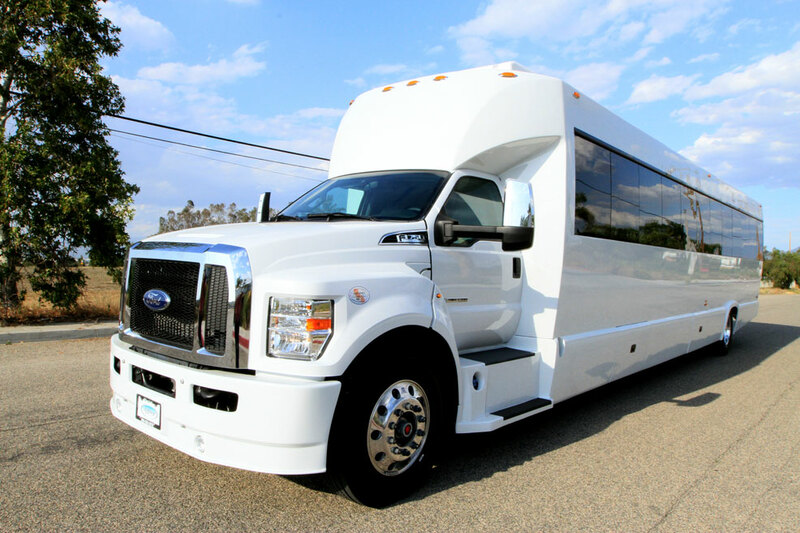 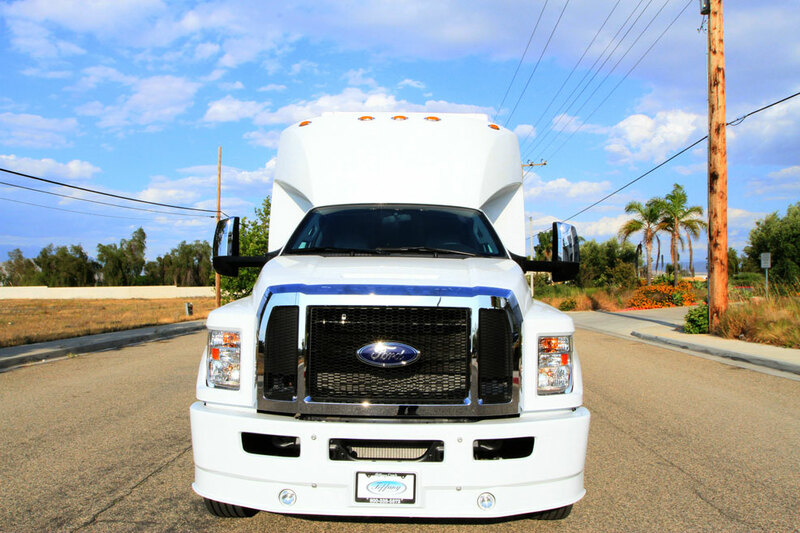 Contact us today to learn more about you can reserve our Ford F-750 Bus for your next event or party.